I would like to ask how it works with different product options and stocked items. Let’s say I have one product with two options. 1 each in stock. The stock level would be two. If option A was ordered, then there should be only option B left in stock. It should not be possible to order option A again. I have created a product recently and I have not found stock level for each option, so I am not sure how to handle this. Anyone can help me here? If you only want to sell one of each option you need to specify stock quantity of 1 for each when setting up the options. However, you also need to make sure the number in stock on the main edit product page is 2. I realise this is not ideal as it means you have to update stock in two places. If you were to leave the stock quantity on the options blank, but have quantity set to 2 on the main page; then up to 2 total items can be sold, but it could be 2 x option A or B. Thank you for the answer. I see just now that I not made it clear enough. I wanted to give an simple example, but it not make clear what I am looking for. (number of first options) x (number of second option). In my case 14 items in stock. I solved this problem, that I have more than I show in stock, but it’s not ideal. I can see your options and choices and the qty specified. How many do you actually have of the base item and the choices? Can they only be sold in certain combinations? Currently, you have it set up that the buyer has to choose once from ‘Output Voltage’ and also once from ‘Temperature Coefficient’. If you sell 2 x 1.25V, that choice will no longer be available, but the other Output Voltages can be sold with either of the two Temperature Coefficient choices. I have 14 different boards one each ready to ship. So means 7 different voltages with EACH 2ppm and 5ppm respectively, means 14 totally. 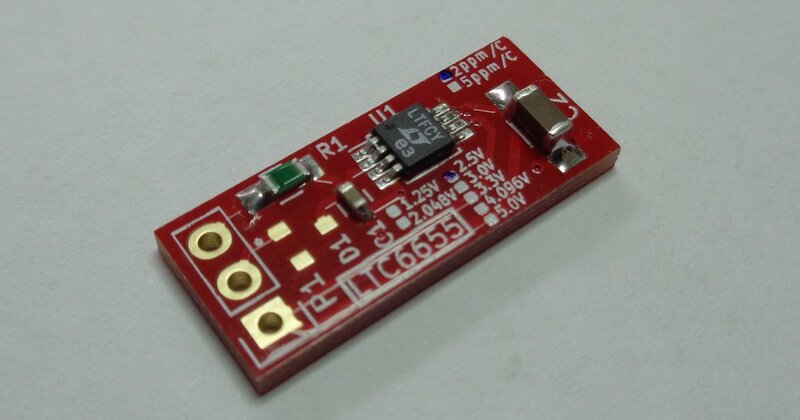 If someone order 1.25V with 2ppm, then 1.25V with 5ppm is left in stock. So I have put the stock level to 2 for the 1.25V choice and 7 to 2ppm and also 7 to 5ppm. I think, I can make only one option with 14 different choices available, this will work. All combinations of the options are possible. If you have 2 options with 10 choices, then the user can choose from 100 different combinations. (10 x 10=100). I have some spare boards available until the new order will arrive, I will see how the stock level behaves when someone order it. It is my first item with options. I have put it together to better visualize the situation. I hope this helps.